You remember Betty Who, right? The expat Aussie songstress who hit the big time after her cover of Donna Lewis’ ‘I Love You Always Forever’ went viral in a proposal video? Now a fiercely independent operator, Betty has kicked off 2019 in fine style, dropping her latest single ‘I Remember’. The track is the latest to be released from her upcoming third studio album ‘Betty’, which is due for release in a few short weeks time. “‘I Remember’ is exactly the way I wanted to start my new year,” Betty explains. “It’s such a representation of the album and my obsession with making music that makes people feel good. 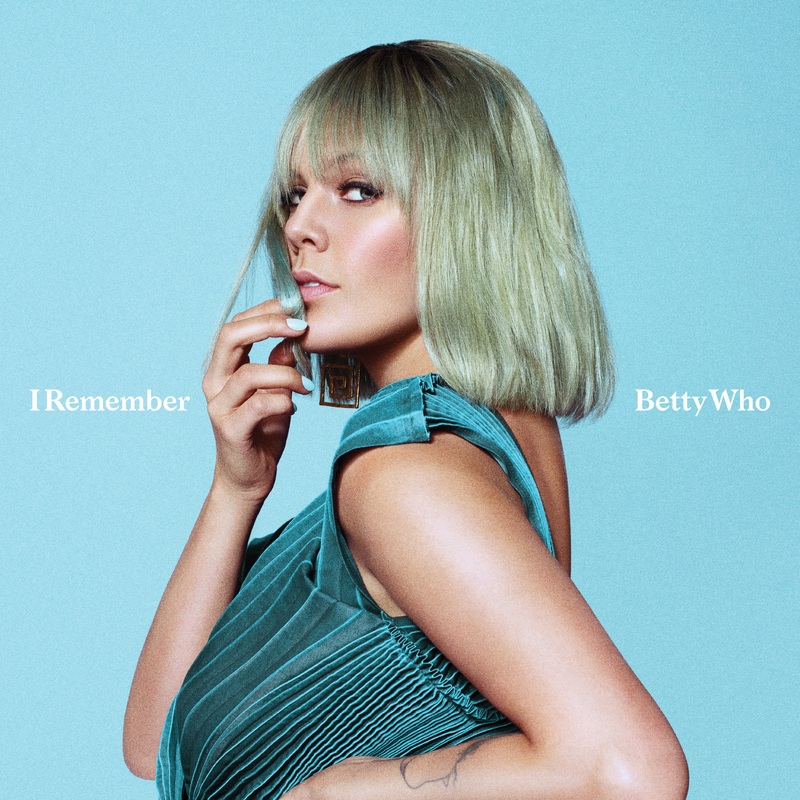 Look for Betty’s new album dropping everywhere on Friday February 15 (the day after Valentine’s Day as it so happens) and take a little listen to ‘I Remember’ below.